May and June are wonderful and busy months of the year, often filled with special occasions – including weddings. June is the most popular month for a wedding, so this month we’ve got some great ideas about the perfect gift for the happy couple. Most couples register for gifts – china, linens, even garden tools! 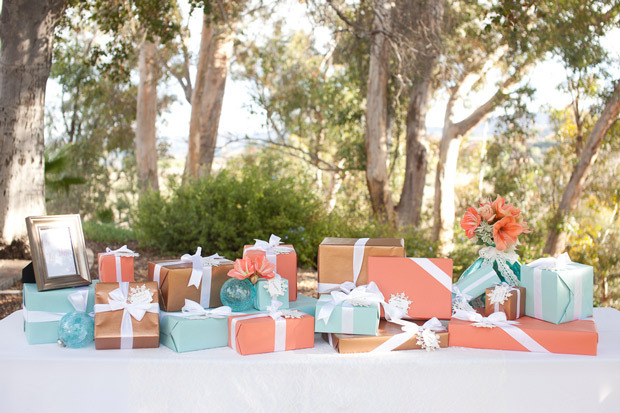 It’s always nice to purchase off of a registry, but if you want to give the couple something truly special and unique, think outside the box or go traditional with a twist. Every couple looks forward to the memories that they will build together starting on their wedding day. 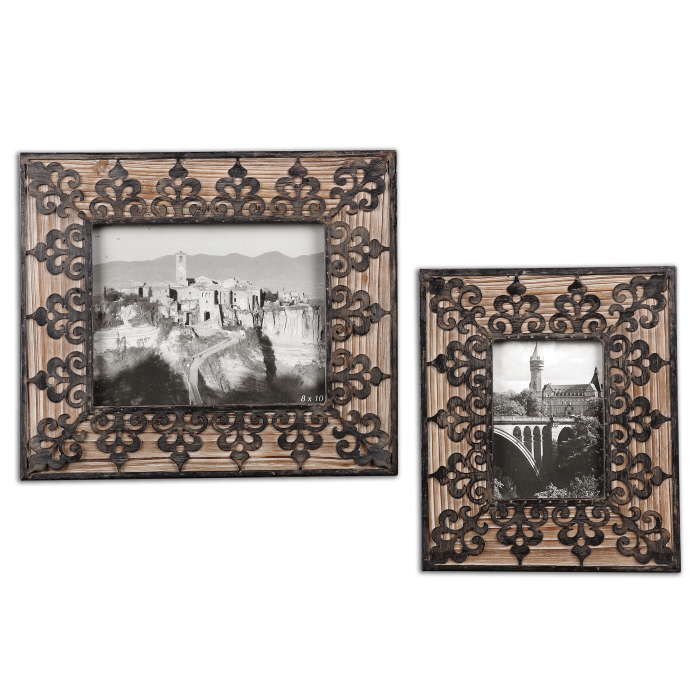 Photo frames like the Uttermost Abelardo are a beautiful way to showcase those images. 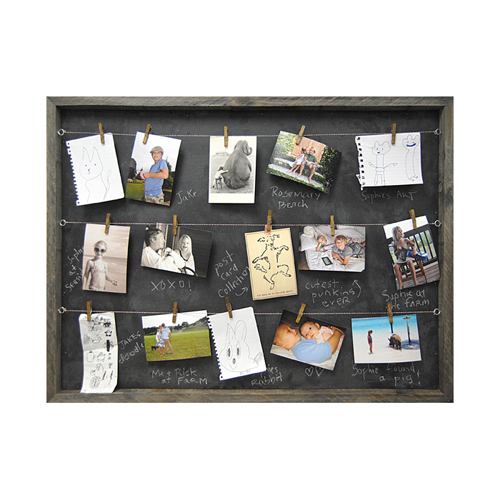 A step away from the traditional, is this fabulous Sugarboo Memory Board that’s sure to be a hit with any couple. 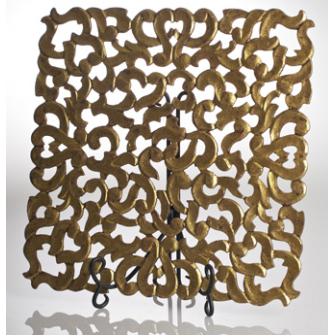 Works great with all dwelling styles, contemporary to traditional and gives the happy couple endless for what they want to display. Many couples register for china and dishware, but they forget the finishing touches, like these elegant placemats that make the dishes pop. The Abigails Vendome Placemat adds style and sophistication to any dinner party or intimate setting. 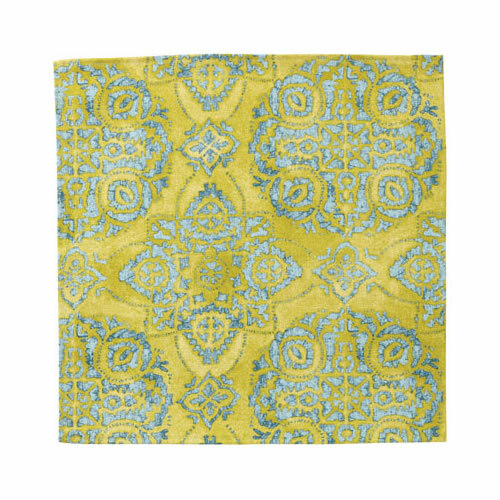 Or for a pop of color, a set of Vietri Chartreuse Medallion Accent Napkins would be a perfect gift. Finally, I love beautiful linens and accents. 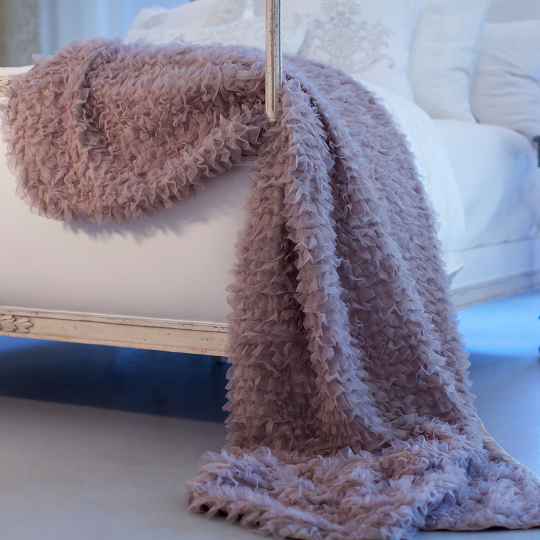 The Lili Alessandra Coco Throw in Silver is a fabulous gift. Luxurious, with beautiful color and details, this throw is perfect for that special couple to snuggle up with. 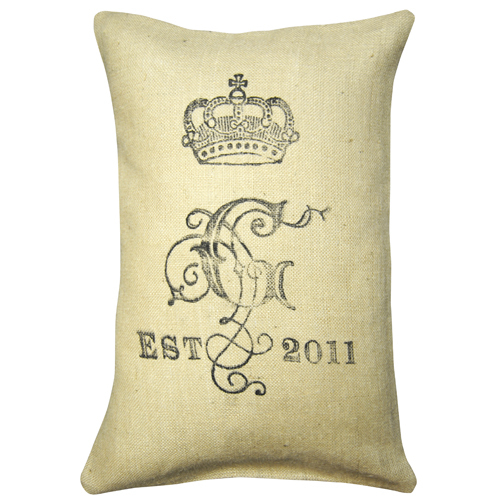 And, one of the most thoughtful gifts for a new couple joining their lives – the Sugarboo Family Crest Pillow. For years to come, they’ll remember where it all started! Happy shopping for the happy couple!